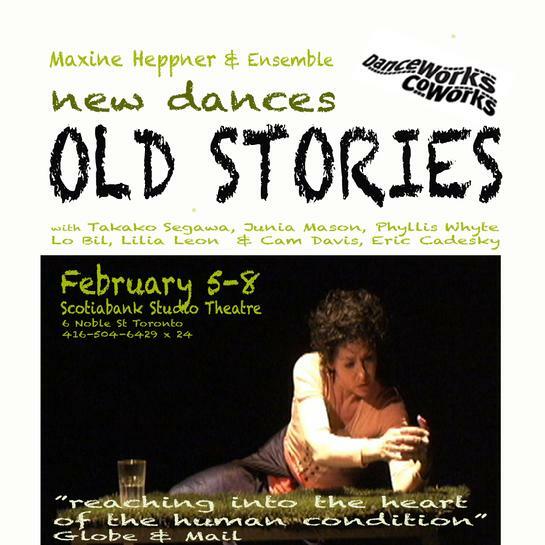 Maxine Heppner’s newest dance show OLD STORIES reveals myths shared by a community of storytellers and the private world of a woman living amongst them. 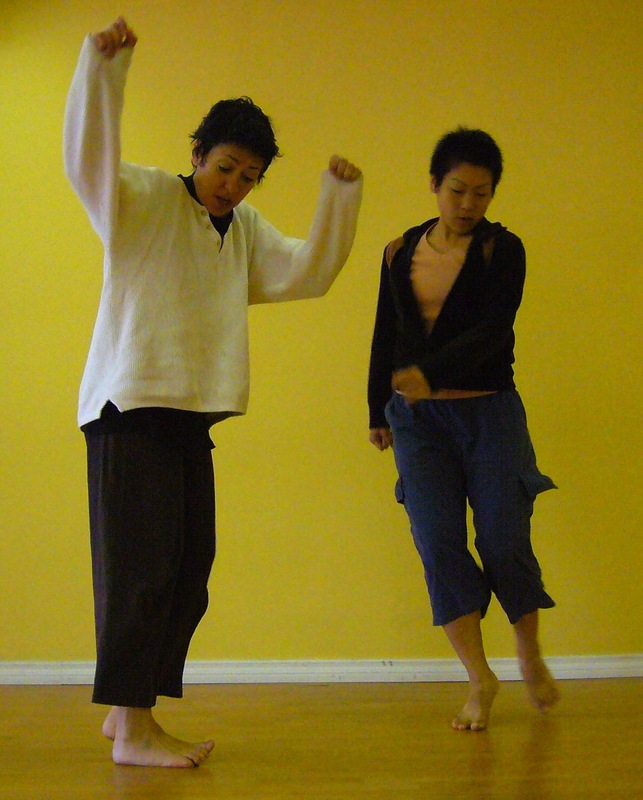 In the ensemble work “Old Story” the audience literally becomes guests at the tables of an extraordinary cast who, through dance, share tales of birth, love, loss, and reunion, and of sustaining energies that are universal. Participate by writing a short story, a very short story (25-250 words) real or imaginary, that encapsulate one of these moments in time for you. Write it as easily as a text message or craft it more carefully if you like.